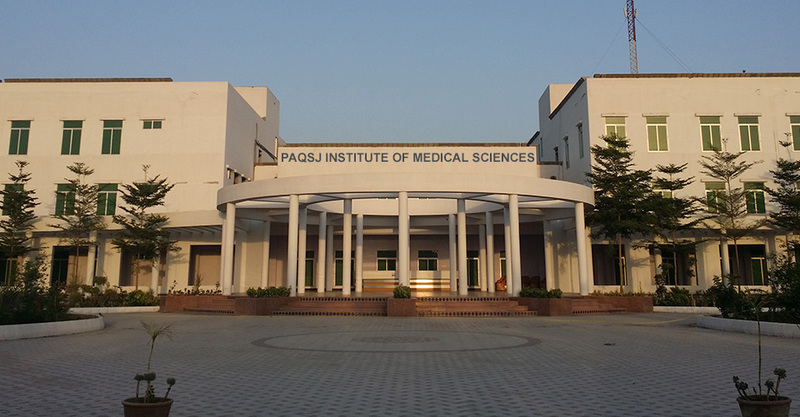 The faculty at Pir Abdul Qadir Shah Jeelani Institute of Medical Sciences – Medical College is one of its major strengths. The college strives to choose its faculty members for their excellence and leadership in their respective disciplines and biomedical research. They combine a commitment to excellence in patient care and clinical teaching with a drive to develop new knowledge and insight in their areas of expertise. Their scholarly and inquiry based approach makes them stimulating teachers to whom student responds by developing an attitude of clinical inquiry. Such attitude is of immense importance as precursor to the life-long learning, required for all physicians, whether they are to be clinical practitioners, or researchers or both.